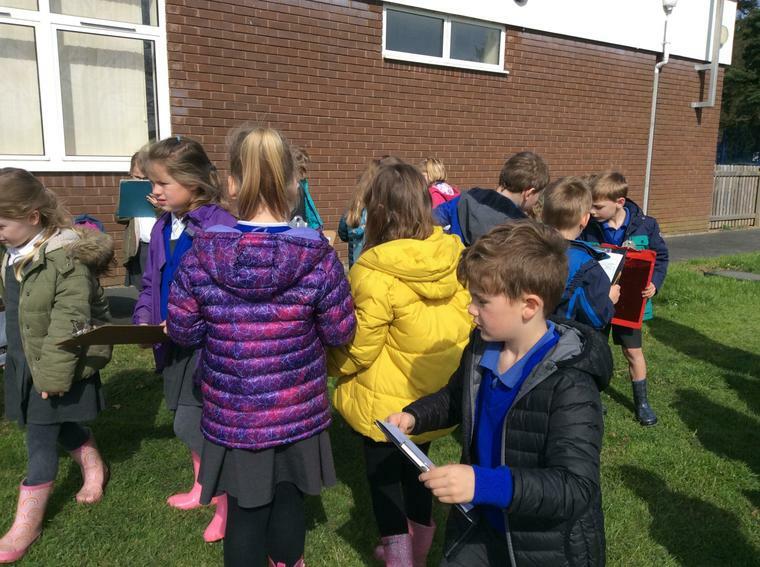 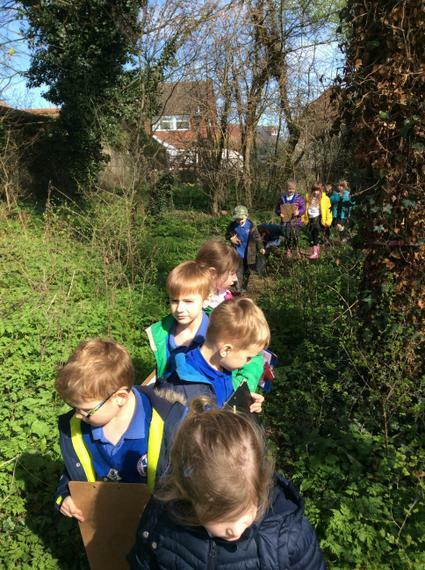 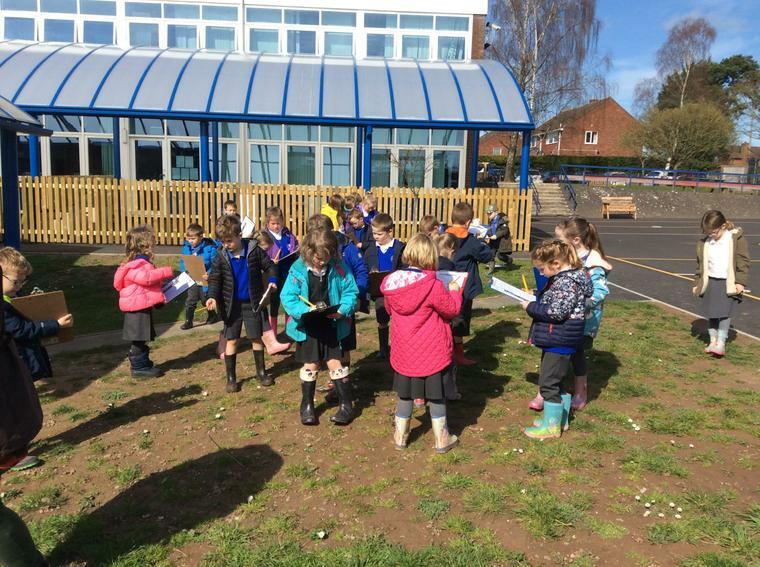 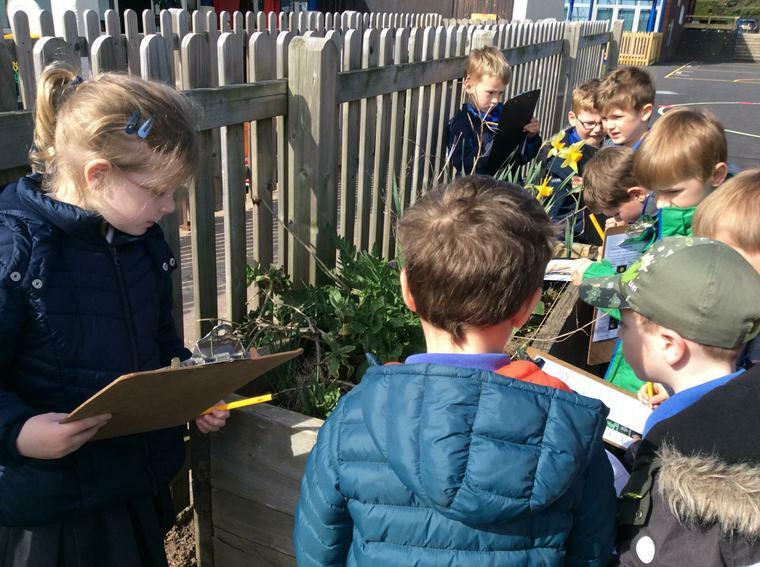 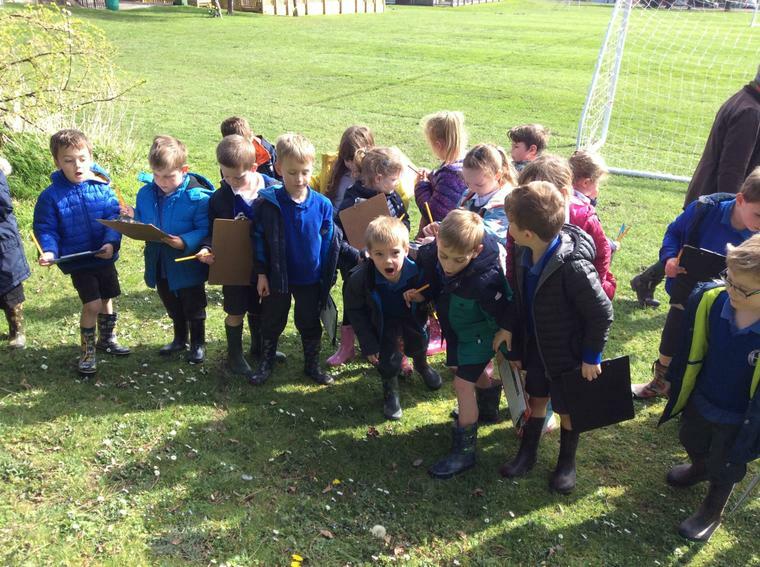 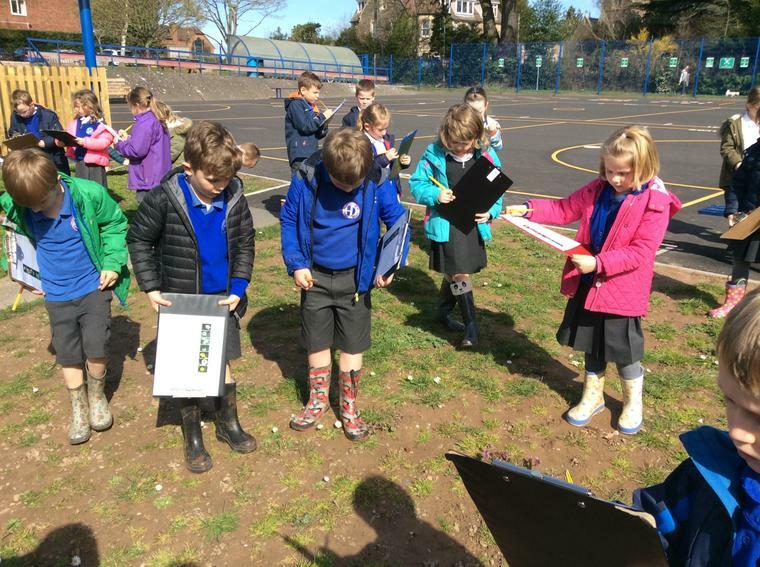 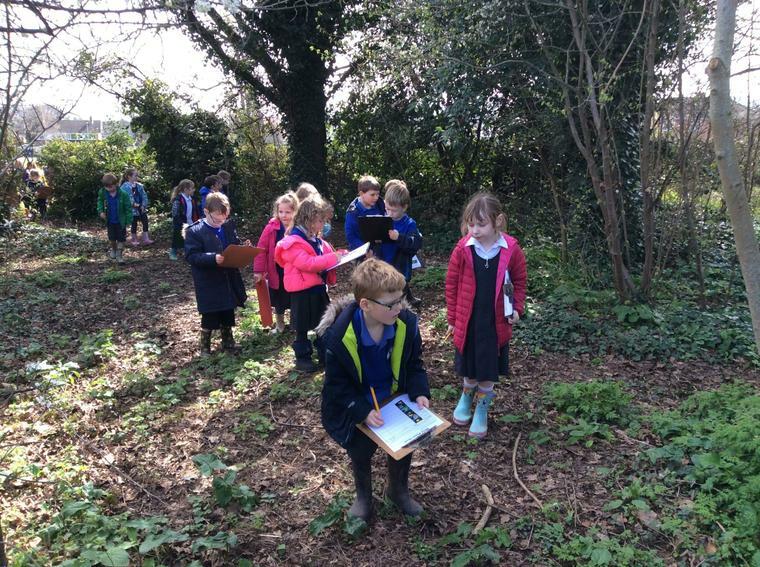 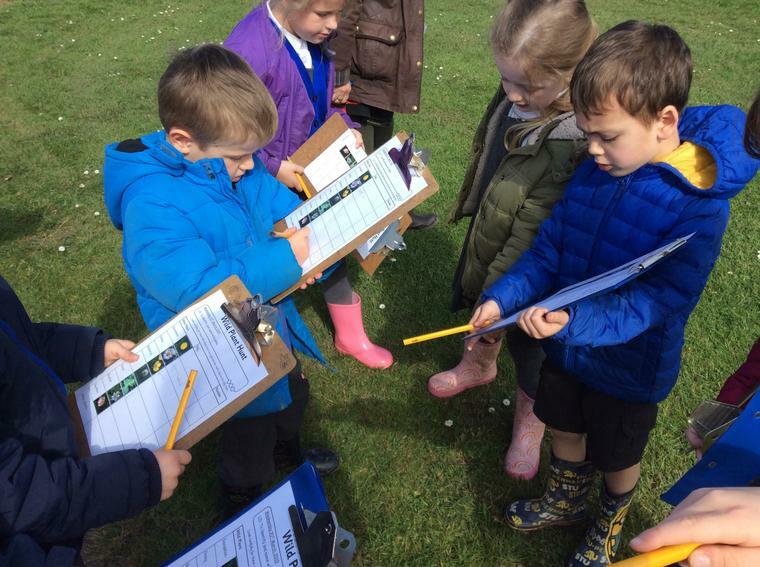 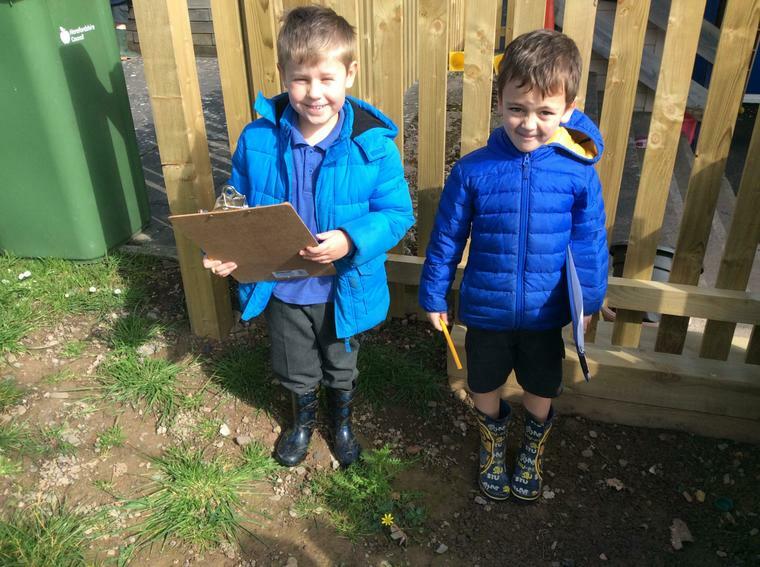 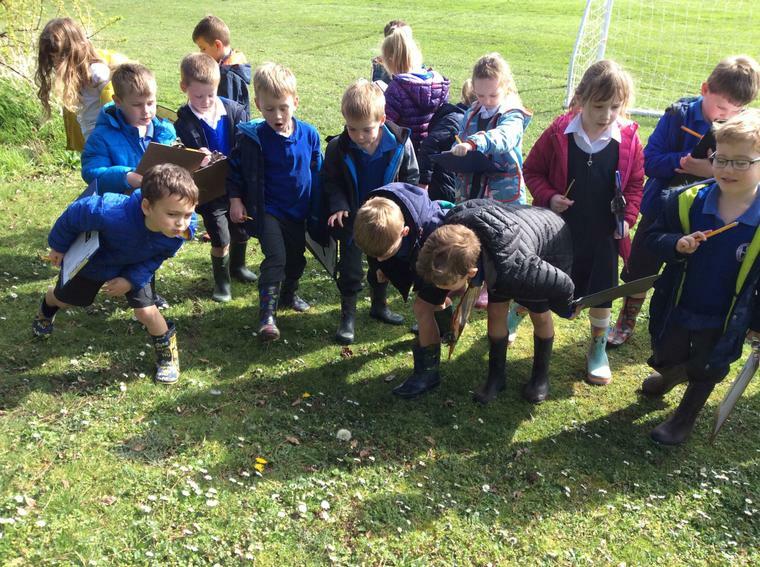 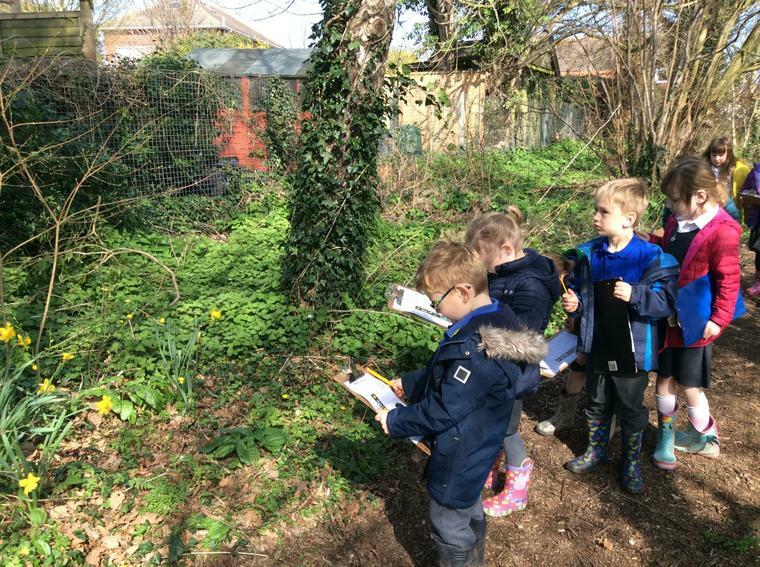 Class 1EB enjoyed going on a wild plant walk around the school field. 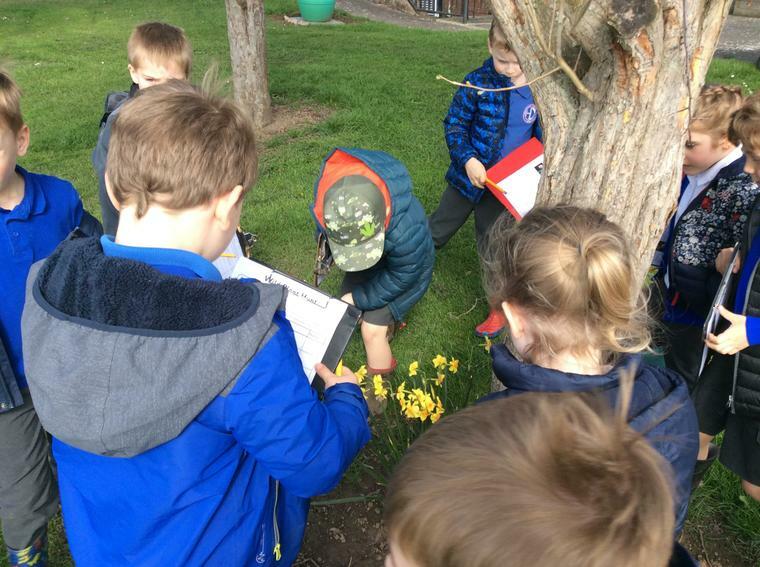 We found lots of flowers and completed our tally charts as we went. 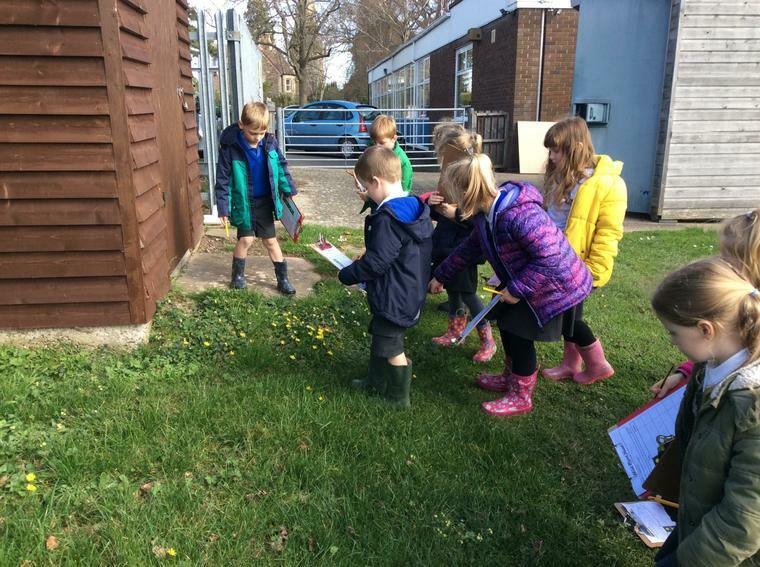 The most common wild plant we found was a daisy.